If your Church is in the Florida Panhandle and has a web page, email us and we will add a link here. If your Church is in the Florida Panhandle and does not have a webpage, email us or call us at 850-632-4060 to see how easy and inexpensive it is to set one up. community. We make a difference. Come see. 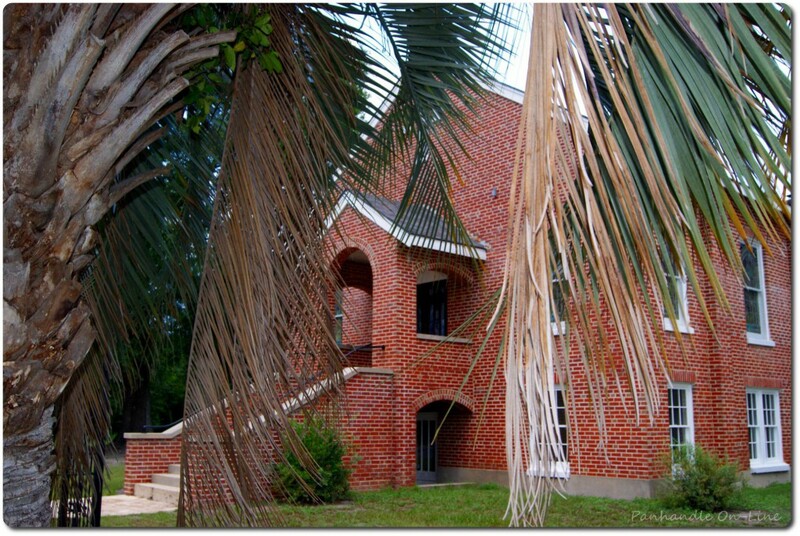 Campus Church, Pensacola, FL – An Independent Baptist church planted in a college community.